Worship is the foundation of everything we do in the school. 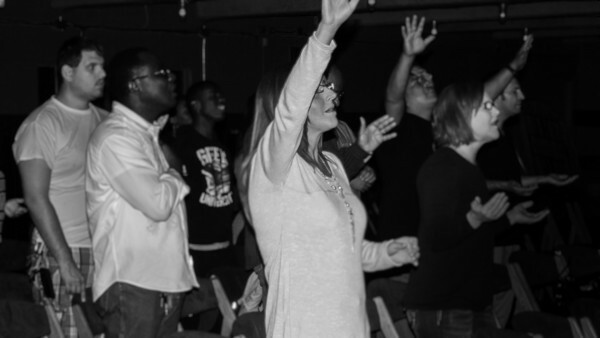 When we worship, we create a place for God to show up and invade our natural circumstances. In fact, it’s from this place in worship that the supernatural finds its greatest expression. The Bible says that God is enthroned on our praises. As a school, we make room for more of His Presence by creating a throne with our worship. He is the One who created the universe and yet knows each one of us by name. In worship we experience Him corporately and, yet, very personally and intimately as He is welcomed into our atmosphere.